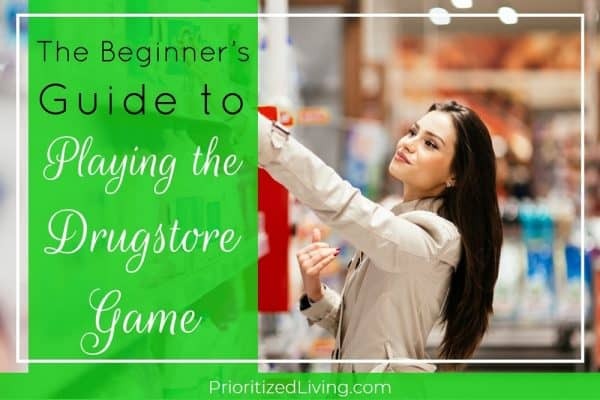 If you’re brand new to the drugstore game but want to learn and start playing quickly, here’s your essential guide to getting started and saving big at the drugstore. 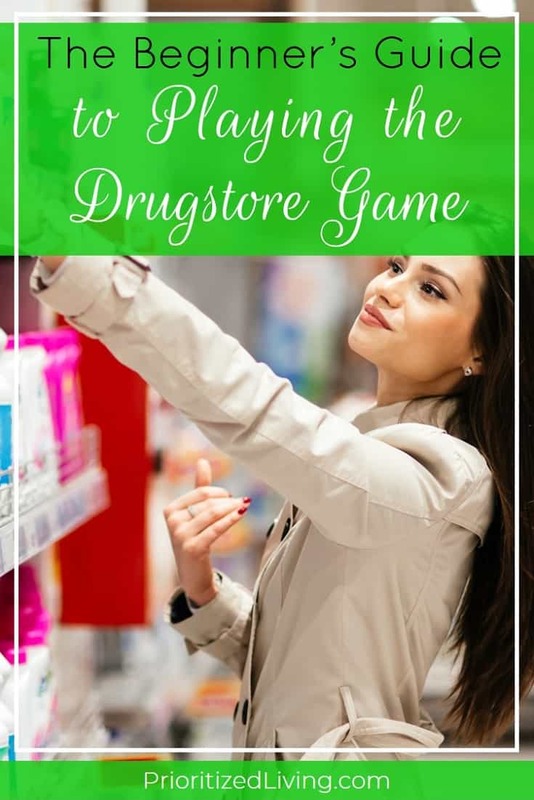 The Drugstore Game is a strategy for using sales, coupons, and rebate programs to maximize your savings at major drugstore chains like CVS, Rite Aid, and Walgreens. When you play the game well, you’re able to get products at a major discount, for absolutely free, or with money earned on your purchase! Is the drugstore game a scam? Absolutely not! As long as you steer clear of the shady stuff — trying to push expired coupons, photocopying coupons, etc. — you are legitimately taking advantage of great deals. A membership in your drugstore’s rewards program: You’ll need to sign up for the ExtraCare program at CVS and wellness+ Rewards at Rite Aid, but there’s no sign-up necessary to start saving at Walgreens. A basic understanding of how coupons work: That includes familiarity with couponing lingo and acronyms. A working knowledge of how different coupons interact: A must have! Read up on how to “stack” manufacturer’s coupons and store coupons. 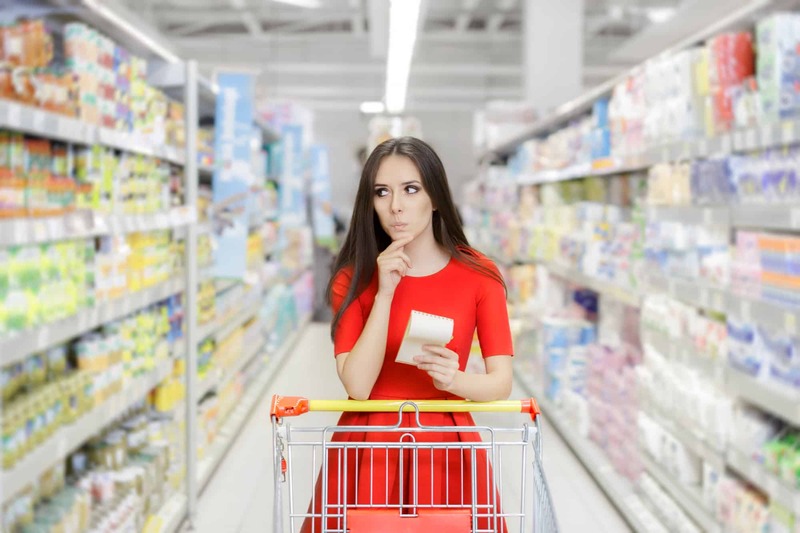 The low-down on your drugstore’s coupon policy: Do they double manufacturer’s coupons? What’s their stacking policy? What’s the limit on the number of coupons you can use on one product in a single transaction? 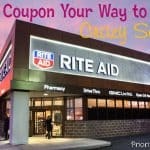 Check out the CVS coupon policy, Rite Aid coupon policy, and Walgreens coupon policy. 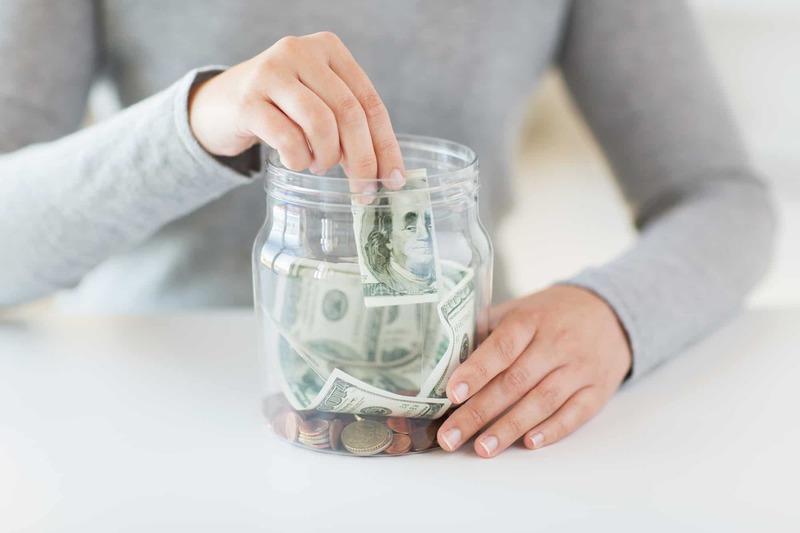 The details of your drugstore’s rebate program: Read up on the CVS ExtraCare program, RiteAid’s wellness+ Rewards, and the Walgreens Register Rewards & Balance Rewards points systems. 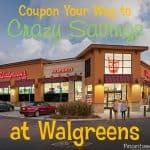 A guide to how to maximize your couponing efforts at each drugstore: Overwhelmed already? There’s no need to sift through all the fine print yourself! 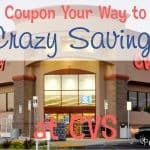 Check out my CVS couponing guide, Rite Aid couponing guide, and Walgreens couponing guide. Access to coupons: Of course, if you plan to start couponing, you’re going to need some coupons! You can find manufacturer’s coupons in specialized inserts (RedPlum, SmartShopper, etc.) in your Sunday paper. Get printable & mobile manufacturer’s coupons online at sites like Coupons.com. And grab store-specific coupons in-store ads, in-store booklets, and on the store website. A couponing system that works for you: You’ll need to keep your coupons and rewards organized so you can find and use them before they expire. A copy of your drugstore ad — preferably in advance: Grab it at the store or snag a free preview at I Heart CVS, I Heart Rite Aid, I Heart Wags (for Walgreens). The willingness to strategize deals . 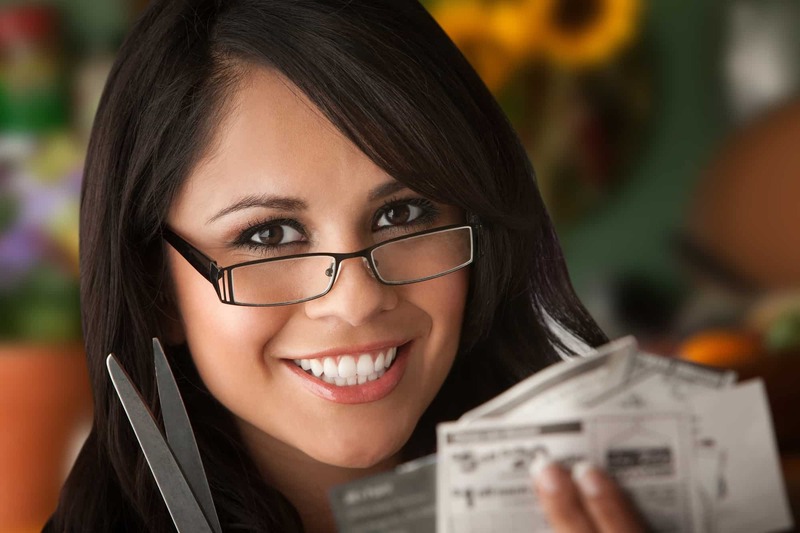 . . or a source who’s done it for you: Want to know the best way to stack your coupons and maximize your savings? Sure, you could sit down with your ad, your coupons, your rebates, and your coupon policy printouts . . . or you could find someone else to do the work for you. Each week, grab a done-for-you game plan over at I Heart CVS, I Heart Rite Aid, I Heart Wags, or CouponMom. 2. You need storage space. If you’re building a stockpile of low-cost or no-cost drugstore products, you’re gonna need somewhere to put them! 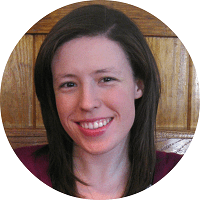 When I first got started stocking up, I used the vacant portion of one of our closets . . . but that quickly got filled up! Make sure that the stockpile of your dreams fits within the space you have available for storing it. Of course, feel free to get creative! Use closet shelves, plastic bins, fabric cubes, acrylic containers on shelves, plastic baskets, shelf risers, garage space — whatever works for you! 3. 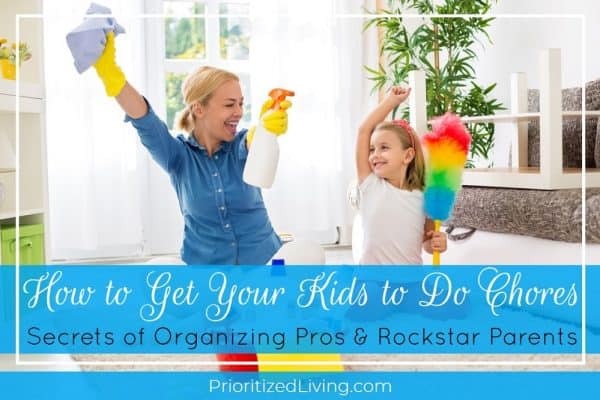 You need to be ultra-organized. 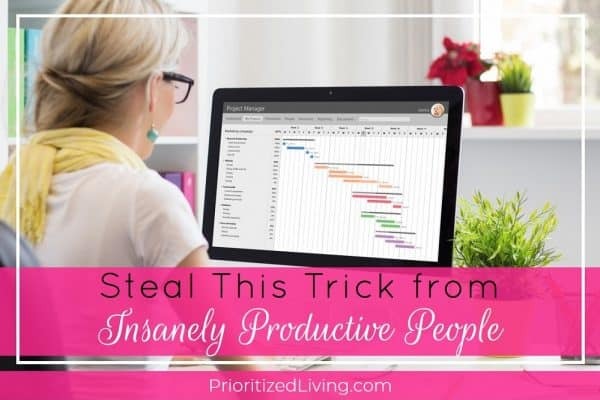 First, you’ll need at least a basic organization system for your coupons. 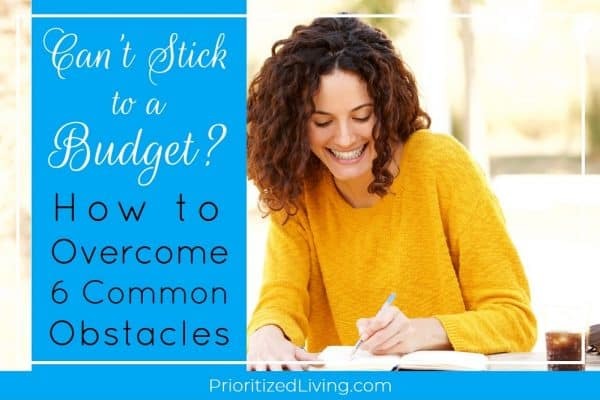 It doesn’t have to be an intense couponing binder like you see on T.V. But, at a minimum, you need to be able to store and access your coupons easily. 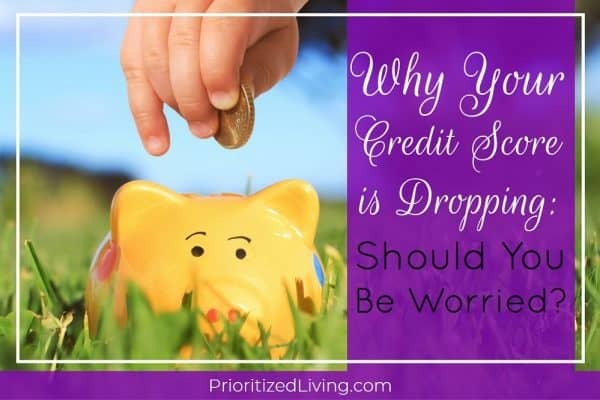 And you need to make sure that you use those coupons and rebates before they expire! 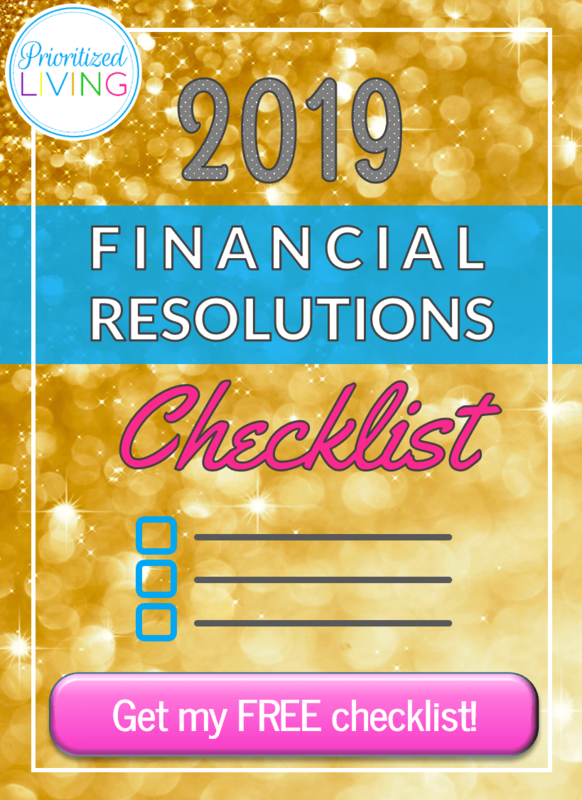 Second, if you’re going to head into the drugstore planning to save big, you’re going to need to have your ducks in a row. You’ll need your coupons ready for each transaction, your shopping list prepared, and your helpers educated and ready to shop! Even if you do your best, there’s no guarantee that you’ll actually find the items you want in-stock. After all, other people are playing the same game you are! 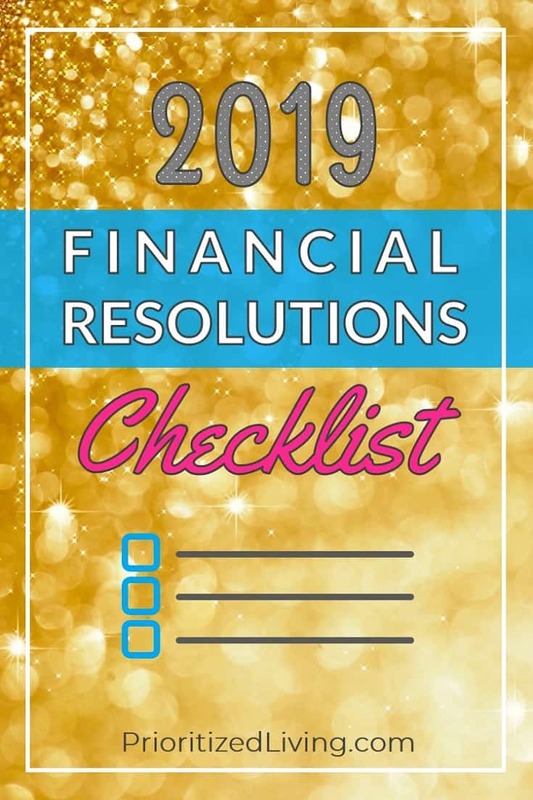 And it’s likely that your store has policies in place that will prevent you from getting rain checks or stacking the deals and coupons perfectly the following week. Tip #1: Don’t do all the work yourself. Tip #2: Start with one drugstore. It’s tempting to start big by trying to play the game at every drugstore. But it’s an excellent way to get confused while you’re still learning or burn out quickly. Instead, start with one drugstore — whichever is closest to you or whichever has the system you find easiest to understand. Then, once you master the drugstore game at that store, feel free to expand to another chain. 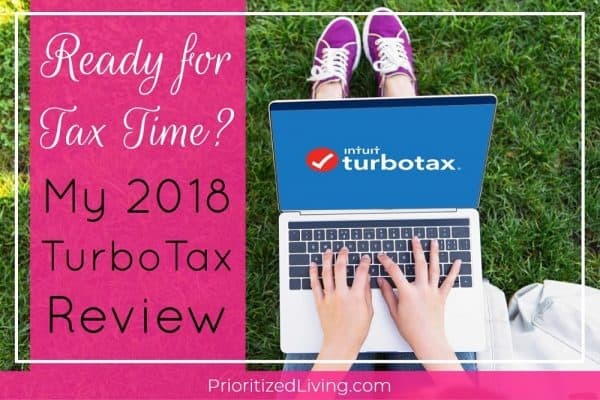 Tip #3: Institute a time limit. 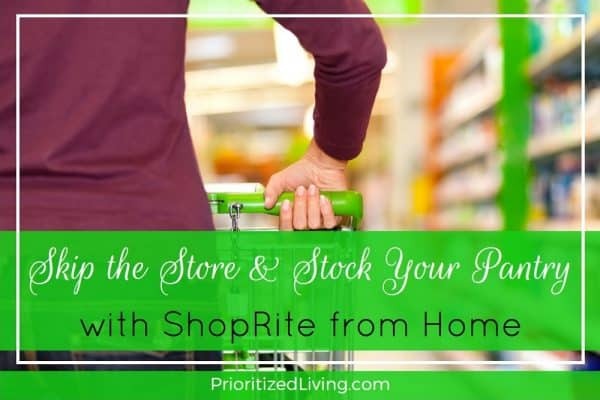 Some hard-core couponers spend 80+ hours a week in an effort to save at the drugstore! But I’m guessing that you have more priorities and responsibilities in life than just couponing. 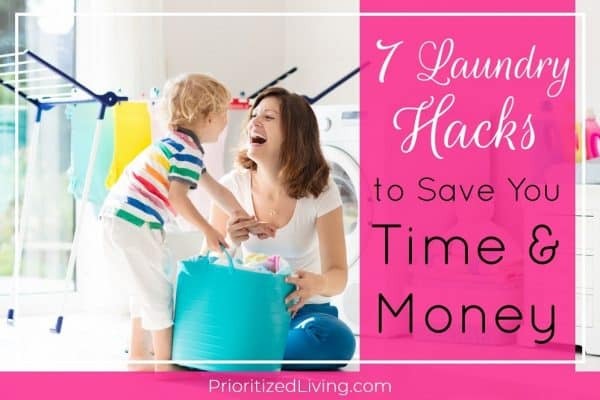 So give yourself a hard time limit for how long you’ll spend couponing, and stick with it. Maybe, for you, that’s one hour a week. 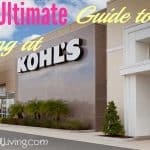 Maybe it’s just one hour a month to pick up whatever deals are available during your designated monthly shopping run. 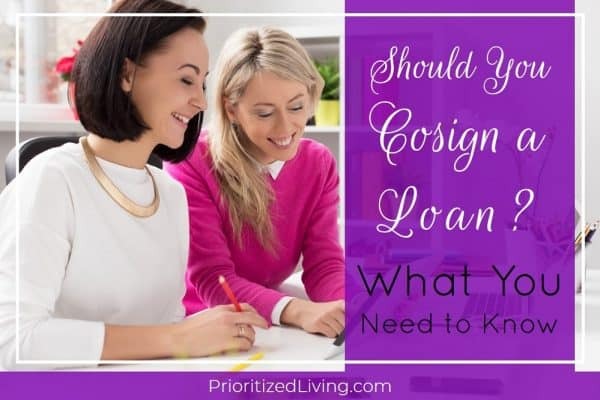 Whatever you choose, try to maximize the time you do have without running over and letting couponing take over your life. 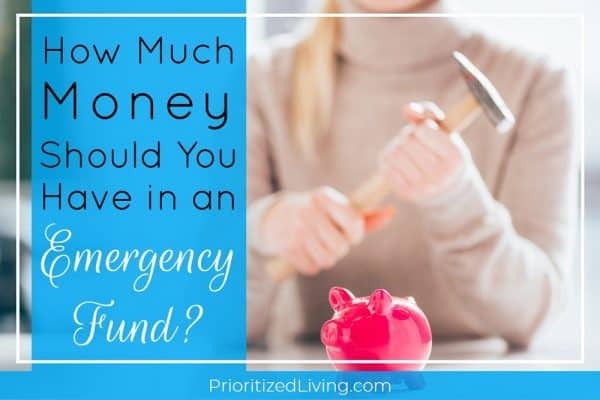 After all, saving money while enjoying life is the real reward! What’s the best deal you’ve gotten while playing the drugstore game?